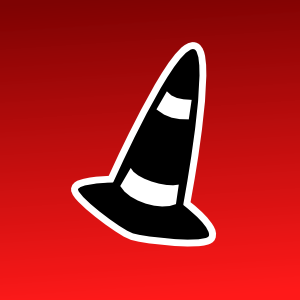 The almighty media player and, for more advanced users, streamer and recorder with support for virtually every media format in existence, is VLC. It's even able to play broken and incomplete media fragments without a hitch. Although VLC is extremely powerful, it is all contained in a lightweight and minimalistic interface. VLC is not the only free software media player available. Tools such as xine and gstreamer have enabled developers to build powerful applications that are each unique in their own way, once again exemplifying how projects work together for free software.